Welcome to some inspiration from our design team for this week. Today we have projects to show you from Jearise, Lissa Marie and myself, Jessi. All our projects use twine or ribbon from the My Life in Arts N Crafts Etsy Store. 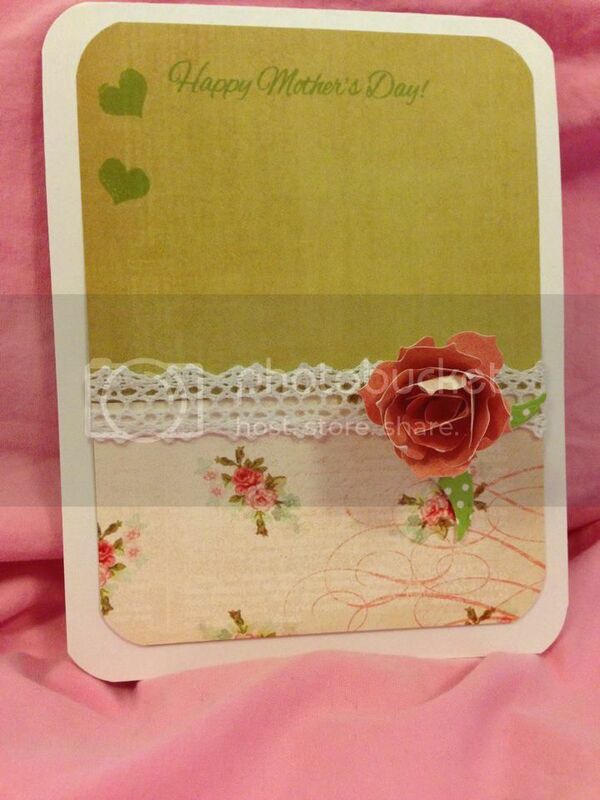 I made this lovely Mother's Day card and the ribbon is White Crochet Ribbon. 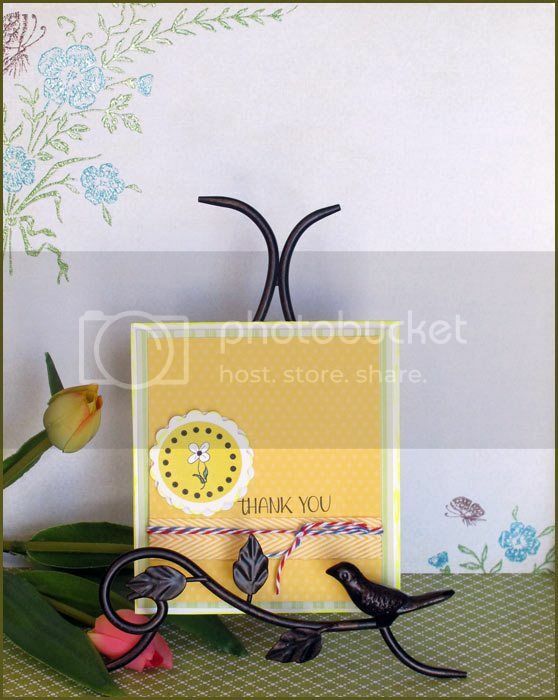 Lissa Marie made this bright and cheerful "thank you" card where she used two colors of twine on her project to give it a pop of color and she also used the chevron ribbon behind the twine. 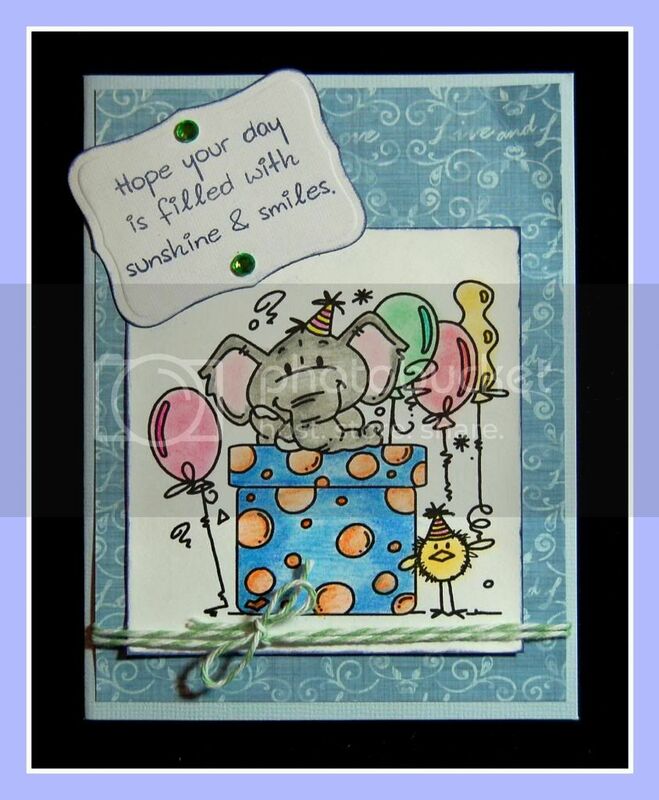 Jearise's card is ready to celebrate anything happy from a birthday to just saying "Hello!" She used twine to give her card an extra accent. Thank you so much for stopping by today and we hope you've found inspiration in our projects.